The vans in the Nissan NV200 range are durable workhorses with powerful engine performances and low running costs. They also have impressive load capacities and yet are small enough to easily thread their way through busy city traffic. 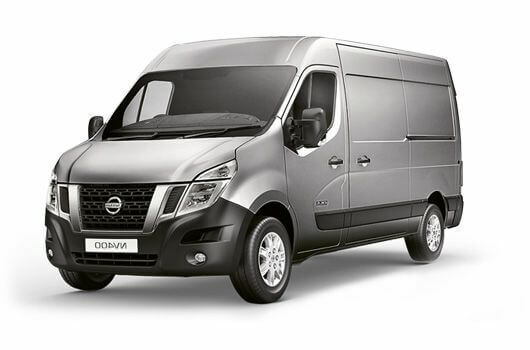 The Nissan NV200 vans also come with a 5-year or 100,000 miles pan-European manufacturer warranty. 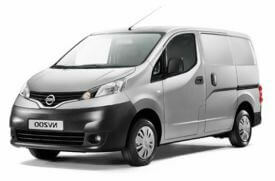 Various Nissan NV200 models are in stock now and available to buy for an affordable price through UK Vans Direct. The Nissan NV200 boasts 4.2 cubic metres of load space, which is enough to fit two Euro pallets. The wide-opening rear doors and sliding side doors make accessing the load quick and easy. Despite this generous load space, the NV200 vans remain compact overall and are easier to park and position in traffic that other larger vans with similar load capacities. The NV200 vans are available with a 1.5dCi turbo diesel engine with the choice of a 5-speed manual transmission with 90 horsepower or a 6-speed manual transmission with 110 horsepower. 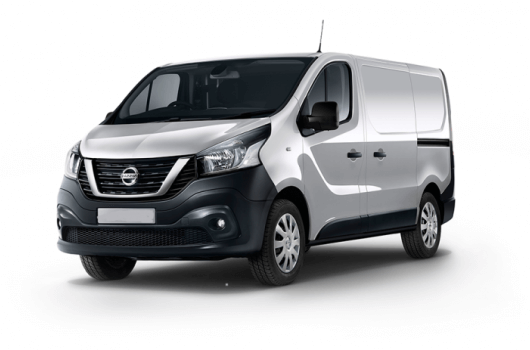 The Nissan NV200 range is available now from UK Vans Direct with prices starting from £11,250.00 plus VAT and Road Fund Licence. 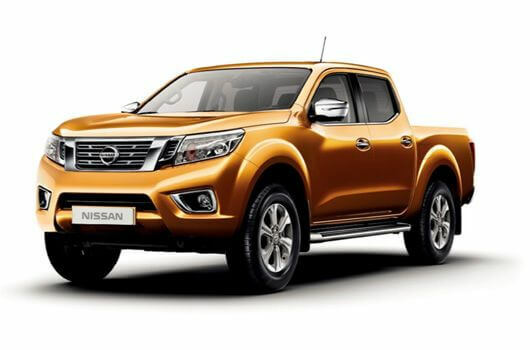 There is a hire purchase deal available starting from £188.25 per month. Delivery of the van is free of charge. For more information about any of the Nissan NV200 vans, call our team of Nissan van experts on 01709 717200.